Discover a 360° experience of the Hennessy Maison. 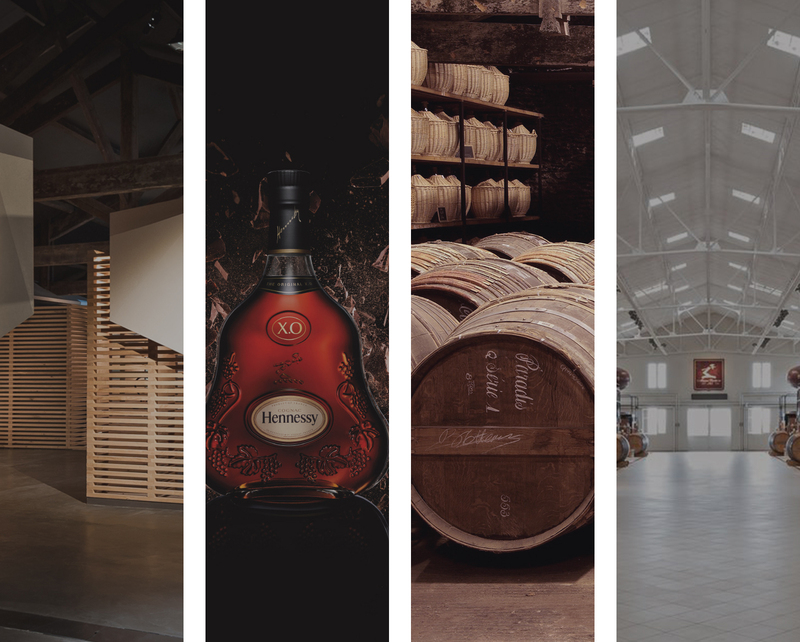 For over two centuries, Hennessy, the world’s leading cognac Maison, has enjoyed international standing from its base on the banks of the Charente, in France. It offers visitors an innovative, rich learning experience that blends history and modernity. An invitation to discover the many sides of the brand. 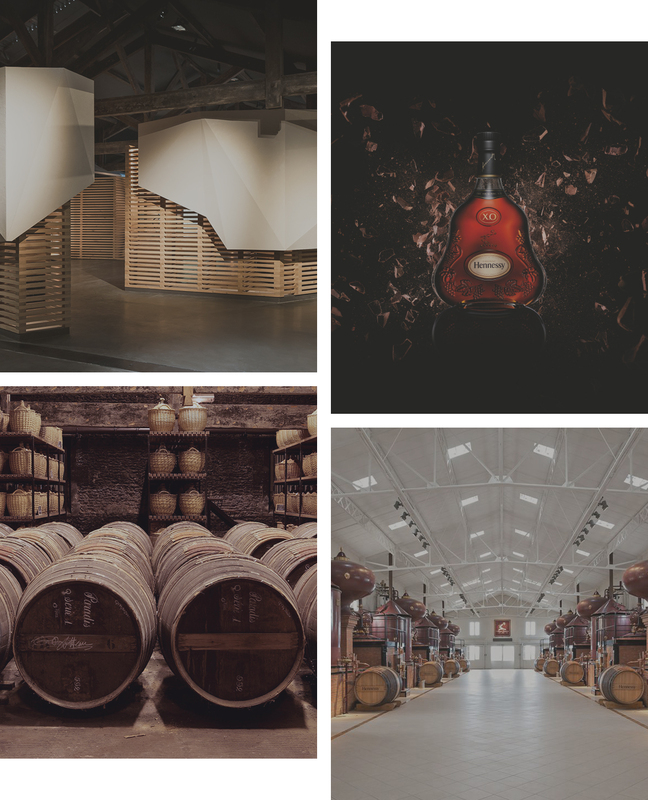 The adventures of the world’s leading cognac brand told by various experts, from the visionary founder, his voice resonating out from a 180° video installation, to the connoisseurs who will acquaint you with the perfect approach to tasting. Guided in small groups, the tour feels like a private incursion backstage. An exceptional experience of cognac tourism. Only 1h45mn from Bordeaux (airport) and just over 3 hours from Paris (high-speed train + car).